SEO and content marketing are often confused. Business owners often ask me whether they should be pursuing one or the other, as if they were entirely separate strategies. In truth, they operate as a partnership. SEO relies on content marketing. Content marketing relies on SEO. As we’ll see, they have different roles to play. But they are intrinsically connected. So how do you get them to play nicely together so you get the best outcome for yourself or clients? SEO – search engine optimization – is essentially the process of helping search engines understand what your content is about, so they can rank it appropriately and enable people to find it. How authoritative the content is in relation to the keyword. The higher a piece of content scores on each, the higher it will rank. The only issue is that value, relevancy and authority are measured through multiple factors. This can get incredibly complex – hence Google’s army of PhDs and continuous updates to its algorithms – but I’ve simplified it down into 7 key ranking factors that you’ll find below. As I’ve said previously, old-style SEO is dead. By “old-style SEO”, I’m referring to the process where website owners continually try to rank their home page for one or more main keywords in a continual cycle of elation (occasional) and despair (more often). Most of us who’ve been around for any length of time have been stuck in that cycle at some point. Many of us valiantly fought through Panda, Penguin and even the occasional fluttering Hummingbird with the battle scars to prove it. It usually involved trying to game the search engines (yes, you versus an army of PhDs – good luck) and manipulate the rankings to get your moment in the sun. Of course, while some of these SEO guerrillas and old-timers are still out there, Google unsurprisingly won the war. White-hat SEO – working with Google, rather than against them – reigns supreme, and search engine listings are all the better for it. This is a big factor behind the explosion in content marketing over the past several years. Then you’d best provide authoritative content with real value and relevancy, and lots of it. Oh, and you’d best keep doing it too. As outlined below, relevancy doesn’t mean old, tired content that’s become outdated. It means fresh and new. I never said any of this would be easy. But those who learn to master the game and play well with Google get to run off with the rewards too. 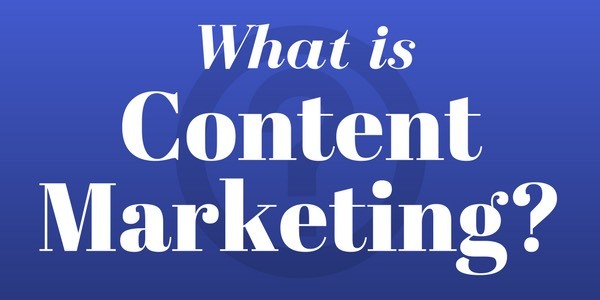 As the phrase suggests, content marketing means using content for marketing purposes. Content marketing is a strategic marketing approach focused on creating and distributing valuable, relevant, and consistent content to attract and retain a clearly defined audience – and ultimately, to drive profitable customer action. Rather than selling directly, you are providing useful, informative and relevant content to your prospects and customers to help them solve issues. It positions you as the expert, and naturally orientates your marketplace towards you. You become the trustworthy source they’ve developed a relationship with, and with whom they’ve come to feel comfortable purchasing products and services from. The issue becomes how to maximise the visibility of your content for your marketplace. A mistake made by many is to assume that SEO and content marketing are completely separate strategies and independent of each other. As I’ve already alluded to, this simply isn’t true. Both depend on each other for success. Simply by having more content, you’ll be covering more keywords related to your marketplace. Each new piece of content, wherever that’s published, gives you multiple new opportunities to show in search. By interlinking your content, you help search engines understand what your content is about and help it to rank more strongly. The more relevant, valuable content you have, and the more consistently and regularly you publish, the more authoritative you become. Take WordPress. It’s already powerful for SEO, that’s how it’s built. 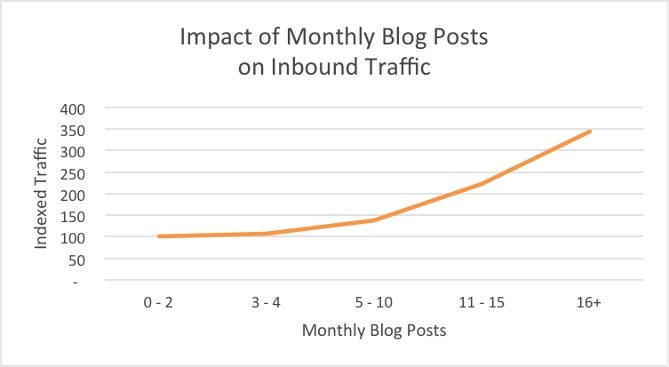 This is one reason why I put blogging as central to the Content Authority Formula. It’s why I continually recommend to businesses that they should be consistently and regularly blogging. WordPress is one of the best, if not the best content management systems. Some get it, and start seeing great results from search. Others don’t, and wonder why they still struggle to gain relevancy and visibility. Apart from the benefits blogging gives you in itself, each new piece of content becomes a content asset you can use in many different ways. That includes SEO benefits. If you solely publish on your blog, you’re only getting a fraction of the benefits the same piece of content could otherwise bring you. You need to be where your audience are, not where you want them to be. You have more content to share on social, attracting more followers and building your authority. This translates into more engagement with your content, including inbound linking. You provide more backlinks to content on your site from a multitude of sources. You develop many more opportunities for your content to show in search. It can be far easier to rank a repurposed version of your content on YouTube, Medium, Quora or elsewhere, than the same content on your own blog. You attract opportunities to contribute to authoritative online publications, with the ability to add backlinks to content on your site. Similarly, as you build your authority, it becomes far easier to gain other guest posting opportunities. For success in content marketing, you need to use SEO to help people find your content. This doesn’t just mean crafting content so it includes keywords in the right places. It’s also about taking care of foundational steps, such as having a sitemap in place (see information on Yoast below). For effective SEO to help your content show in search, you need lots more content to support it as outlined above. 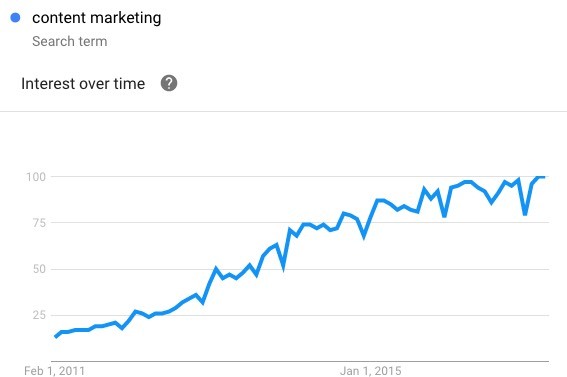 As you can see, content marketing and SEO are intrinsically, inseparably linked. I’ve been involved in SEO since the early 2000s, whether for my own sites or those of clients. It’s changed a huge amount over that time and continues to evolve. These are what I consider to be the key ranking factors right now. Content relevancy is more than just the relevancy of the content to the keyword searched, although that is of course vital. It’s also about the relevancy of the content to the searcher themselves, such as their location, search history, time of day/year, and various other factors. So if you’re a local business and you want to attract local clients from search, ensure the content you create is directly relevant to your local area. Using Google+ to share your content can help your content rank and rank more quickly. 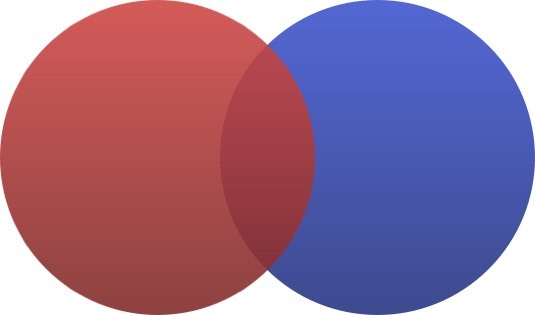 If someone on Google+ ‘plus ones’ your content, this can help your content rank more highly for them and for people they’re connected to. The more you can help Google understand what the content is about, the better it will rank. That of course means using keywords, but in the right way. Don’t keyword stuff, that just works against you. Instead, simply write naturally about the topic. Google’s semantic search, including how other pages are linking to the content, helps it interpret what it’s about. Your title tag should be unique for each page and properly reflect the page’s content. The title is also what shows in the SERPs. The more relevant it appears to someone’s search, the more likely they are to click through. This directly helps your SEO. By attracting more clicks, it’s a key relevancy indicator, and helps the page rise in the rankings. As with the title, this should be unique for each page and reflect the content. Using a sitemap means Google and other search engines can easily find your content and index it. Content that goes out of date obviously becomes less relevant and it will slip down the rankings. Go back through content and update it where necessary so it stays relevant. It’s a lot less work to update an existing post, than to create a brand new one from scratch. For some topics, searchers want to be sure they are getting the most relevant, up to date information. You can take advantage of this by even including when it was updated in the post title. This was at #4, with authoritative sites like moz.com and searchenginejournal.com at #1 and #2. It’s very likely the year in the title played a big part. Search engine users will be clicking through on it because it’s obviously relevant and up to date, and that has a big ranking impact. The content itself is actually fairly poor in terms of readability, but a technique like this can still help it rank. 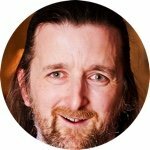 As you may have noticed, the title of this post has the same technique in mind and may just help the content to rank more quickly. For blog content, you can also edit your WordPress theme to display the last updated date within the post itself so visitors know how relevant the content is as soon as they click through. This increases stickability, again helping your SEO. Definitive information on the impact social signals has on search rankings is hard to find. 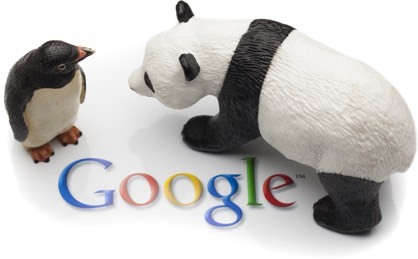 Google has stated (via Matt Cutts) both that social signals are not used for organic SEO, and that they do have a role. However, the truth is likely something more like this. Google want to show authoritative content in their results. They look for all sorts of signals that point to that level of authority. The level at which content has been shared or otherwise engaged with on social is one such signal. The authority of the accounts sharing and engaging is also likely to have some weight. The number of followers you have on social media appears to be less relevant – at least directly. It stands to reason that the more (genuine) followers you have, and the higher the regard those followers hold you in, the more sharing you attrat. Ensuring you are interlinking between your posts, as well as back to your main site through relevant keywords. Try going back through your posts and looking for new linking opportunities. Being proactive and requesting links from other bloggers and websites for content that would be useful for their own readers. Your social media posts where you provide links to your content. It’s likely that the surrounding text, including hashtags, has some part to play in helping Google determine what your content is about. If you’re sending content to your email list, how are you linking back to it? It stands to reason that for Gmail users, Google will be taking some account of wording used in and around any links. Visitors who stay engaged after clicking through to your site – i.e. they stick around – indicates to Google that the result they supplied was relevant. 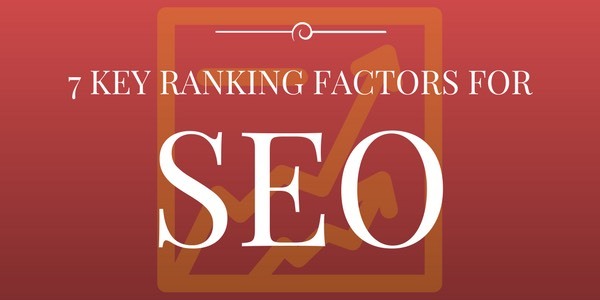 This can contribute to an increase in your ranking. Conversely, if they head straight back to the SERPs to find another result, it has the opposite effect. One key strategy to increase engagement on your site, and quickly, is to incorporate video. While there are some exceptions, for the most part, the more regularly you publish, the better it can be for your SEO. If your site is slow, it won’t rank as well as it otherwise could. Speed became a ranking factor back in 2010. Speed can also impact other ranking factors. Imagine this. A visitor clicks through to your site, but then reverse because it’s taking too long to load. Google takes this return to the SERPS into account when deciding how to rank the same page in future. If lots of people are having issues, it’s going to have an impact. The speed of your site is particularly important for mobile rankings. As they move to a mobile-first index, it’s only likely to become more important for desktop too. 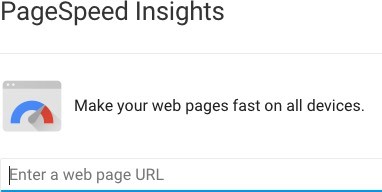 Check it now in Google’s PageSpeed Insights tool. As well as giving you an overall result, the page will also make recommendations on how to improve speed. A common factor with page speed relates to images, often some of the biggest files on the page. Images are then run through imageoptim, shaving a further 10% to 30%, sometimes more, off the file size. The a3 Lazy Load plugin WordPress plugin means images are only loaded as needed by the visitor as they scroll down. They are loaded just before they appear in view. Another option is BJ Lazy Load. Again for WordPress, use the W3TC plugin and serve your images from a CDN (content delivery network). This means they appear faster for the visitor based on where they are in the world. It’s essential your site is optimized for mobile use, not least for SEO purposes. If it’s not, you risk not showing up at all on Google’s mobile search. Worse, they’re moving to a mobile-first index even for desktop searches. Responsive – in other words, your site adapts itself to the device the visitor is on. They shouldn’t have to zoom in to read your content. Optimized – mobile users can easily navigate and use your site. Using certain tools can help ensure you have SEO covered, and leave you free to concentrate on the content. 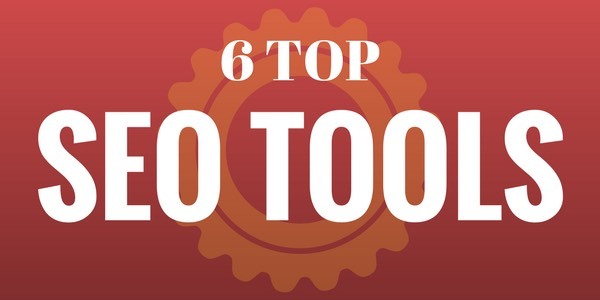 This is the essential SEO plugin for your WordPress blog. If you don’t have it yet, go grab it. I’ve mentioned it several times before and is one of what I consider to be the most important three plugins for SEO. It lets you do everything from verifying your site in Google’s Webmaster Tools, to setting up your blog’s sitemap, to optimizing individual posts with keywords and the snippet used in search engine listings. For a more detailed Yoast review and walk-through, click here. is a desktop program you install locally. It crawls through your website to evaluate your onsite SEO. helps your SEO on a more indirect level. It helps you develop smarter content strategies, including finding influencers who can help promote your content. This can lead to both increased authority and credibility, more social shares, and makes attracting backlinks easier. started out as SEO consultants and morphed into providing SEO software. They are very influential within the SEO industry. Moz Pro is an SEO toolset providing keyword research and linking building tools, site audits and help with page optimization. Moz Local helps local businesses get found online using SEO. checks your whole website by crawling through your pages on an ongoing basis. If it finds issues such as broken links and duplicate content that could be harming your search rankings, and alerts you via email. For a single site, you can start with a free plan. SEMrush is a sophisticated marketing toolkit, and isn’t solely focused on SEO. 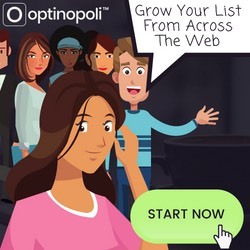 It also has tools to help you optimize paid traffic campaigns, make your social media strategy more effective, and assist with content and PR. As I’ve outlined here, both content marketing and SEO have a very close relationship. You can’t do effective SEO without content marketing; and your content marketing won’t be as effective without a clear focus on SEO. Content marketing supplies all the content you need to keep communicating with and building your audience. This in turn builds your authority and helps your content gain visibility on search. 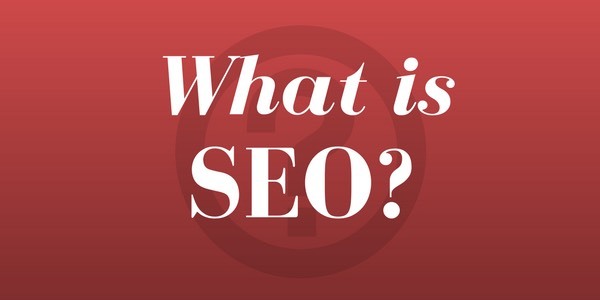 It’s part of SEO, in as much as SEO is part of content marketing. Indeed, SEO helps distribute content to gain visibility via better rankings. SEO strategy is built around good content, so integrating it is the best idea to drive traffic to your site. Thanks for the information, worth reading it. Hi Steve, Thanks for this information about SEO tools but you forgot about Ahref tool.Aherf is used by many firms in many countries for finding backlinks for ranking and much more. Hi Keira, an excellent suggestion for an additional tool, thank you!